We offer much more than dessert and are pleased to serve breakfast, lunch and dinner. 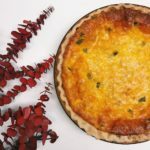 Join your friends for a tasty quiche, one of our delicious salads, soup, or a sandwich along with a great selection of fresh coffees and tea. And when you’re done you don’t need to go anywhere else for the most luxurious desserts in Salem. 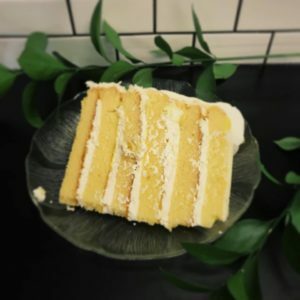 Where you can have your cake and eat here too! Enjoy an espresso beverage with your meal or order one to go. Featuring illy coffee! 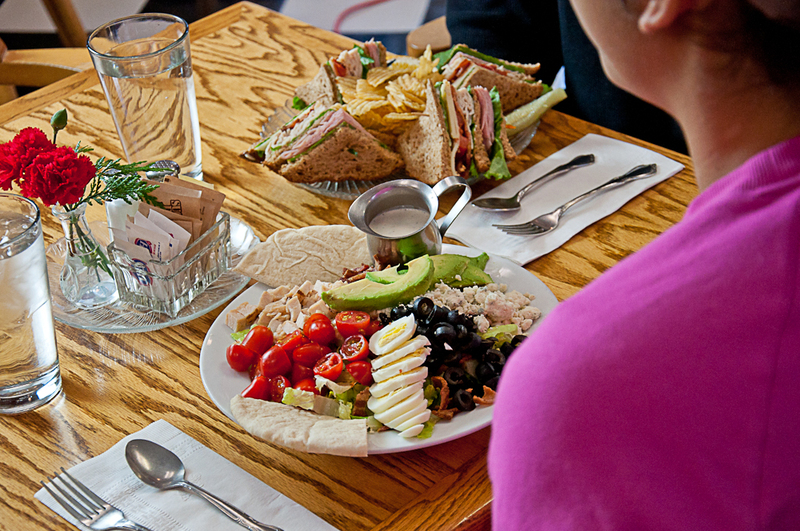 To-Go Lunches are available for individuals or for company lunches. Call (503)585-7070 to place your order. Served with Oregon’s best Kettle Chips. Substitute fresh fruit or side house salad instead for (2.50), or cup of soup for (3.00) Add avocado to any sandwich for (1.25).